Serious concerns were raised about the failure of the George Municipality and the provincial government to deal with the issues impacting on the proposed roll out. GEORGE POLITICAL NEWS - Today, George Community Forum and local ANC structures briefed ANC Treasurer General Comrade Paul Mashatile and NEC member Mondli Gungubele about the current deadlock over the rollout of Phase 4 of Go George. Instead, it has become clear that the decision by the municipality to roll out Phase 4 B instead of first resolving Phase 4 A, will contribute to conflict in the industry and the community. Only the community will suffer. The DA is ignoring the genuine concerns of the community and taxi operators. These include the continuing moratorium on the allocation of permits, governance issues related to the Vehicle Operating Company and the abuse of the grant from the national department. Also, there is a clear attempt to divide the taxi associations. This is a recipe for conflict. “As the ANC we are committed to the successful implementation of Go George. 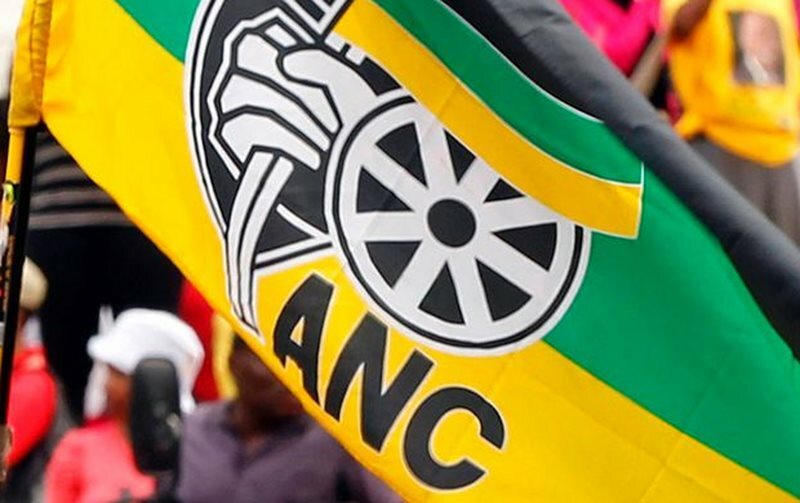 However the outstanding issues must be addressed,” said ANC Western Cape secretary Faiez Jacobs in a statement. We thank our national leadership for their help in securing the presence of our Minister of Transport in George. What is adding fuel to the fire is the insistence that phase 4B operators must relinquish their permits from today. “We demand that the entire rollout of Phase 4 must be suspended with immediate effect. We need the Minister of Transport to urgently intervene,” Jacobs said. At the same time, we will be approaching Santaco Western Cape for a meeting to assist in resolving the outstanding issues. “We need integrated, safe and affordable public transport. We need a fair deal for commuters and operators,” said Jacobs. A report will be submitted to the ANC’s rapid response unit headed by ANC Deputy President today explaining our concerns in detail. We need all spheres of government to resolve this crisis urgently and in a cooperative way. For further information and comment contact ANC MPLs serving on the Transport Portfolio Committee in the Legislature Cameron Dugmore (082 894 7553) and Nomi Nkondlo (073 110 8332).